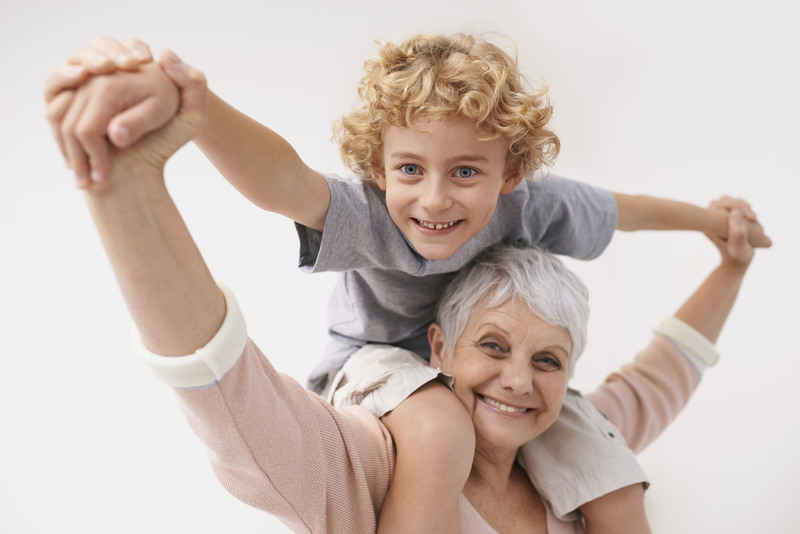 Chiropractic care can help people of all ages, right from birth. Whether it be a specific health complaint or regular wellness care, everyone benefits from spinal adjustments. 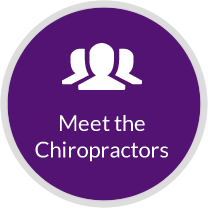 At First Chiropractic, we value the referrals our patients provide to us, allowing our chiropractors to provide care to a wider community, creating healthier families. So if there is someone you know who we could help, get them to call us to book their appointment to start their journey back to wellness! Just make sure they mention your name at their New Patient appointment and we will make sure you are rewarded!